The Supreme Court (SC) on February 28, 2019, delivered a judgement (disposing off multiple appeals) on whether the special allowances paid by an establishment to their employees would form part of basic wages and consequently attract Provident Fund (PF) contributions. Although there have been past rulings by the SC on this subject, this judgement is extremely relevant as it elaborates on certain important principles for determining the salary on which PF is to be contributed by establishments and their employees. 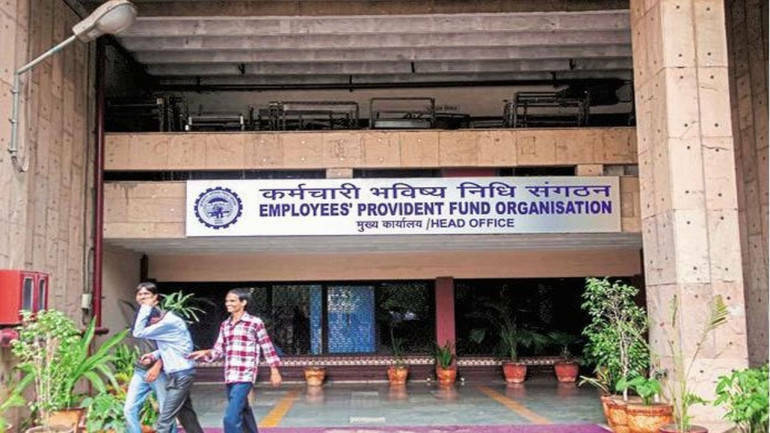 The Employees’ Provident Funds and Miscellaneous Provisions Act, 1952 (the PF Act) defines ‘basic wages’ as all emoluments paid in cash to an employee in accordance with the terms of their contract of employment, subject to certain exceptions. The employer, under the PF Act, has a statutory obligation to deduct the specified percentage (currently 12 percent) of the contribution from the employee’s salary and make a matching contribution. In spite of various judgements (of SC and various High Courts) in the past, there was still a certain amount of ambiguity prevailing among establishments on whether certain components are to be included in the definition of basic wages. Over a period of time, many establishments/employers had introduced various elements of allowances/reimbursements/components in the compensation structure of the employees. Hence, there was extensive litigation on whether these components should be included under ‘basic wages’ for the purposes of PF contributions. • whether an allowance is being paid across the board to all employees in a particular category. The SC ,in the instant cases, noted that no material had been placed by the establishments to demonstrate that the allowances in question (i.e. travel allowance, conveyance canteen allowance, management allowance, special allowance, education allowance, medical allowance, etc.) were either variable or the allowances in question were not paid across the board to all employees in a particular category. Hence, the test of universality (i.e. allowances paid to all employees/all employees in a particular category, etc.) and whether the allowance paid in question is linked to specific/additional performance, become the guiding principles for all establishments. The principles elaborated by the SC would need to be applied by the establishments in determining the salary on which PF is being contributed. Also, the SC was not required to specifically comment on the aspect that if the salary for PF contribution already exceeded statutory wage obligation of Rs 15,000 per month, whether the employers will be required to contribute on the higher amount. In this context, in another SC ruling in the case of Marathwada Gramin Bank [AIR 3567 SC (2011)], it was held that employers cannot be compelled to contribute beyond the statutory liability. This new judgement by the SC would also be relevant for establishments employing foreign nationals qualifying to be International Workers (i.e. other than Indian passport holders) where the statutory wage ceiling of Rs 15,000 per month does not apply. While there are still certain areas (e.g. retrospective applicability of the SC judgement, impact on other retiral payment, etc.) which warrant further deliberation, establishments may start re-evaluating their employee compensation policies and documentation in this regard to ensure compliances with the regulations under the PF Act. This is especially relevant in the context that the PF department has already issued a circular directing its field officers to utilise this ruling in defending other similar cases and taking necessary action in view of this judgement.